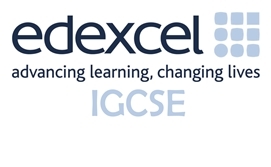 Edexcel, formally known as Edexcel Pearson – London Examinations,is an International British (UK) education and examination board whose parent company is Pearson PLC. Edexcel is a portmanteau term combining the words Education & Excellence. The legal name of the Edexcel awarding organisation is Pearson Education Limited (Pearson) and the awarding organisation listing on the Register for Regulated Qualifications is Pearson. It regulates school examinations under the British Curriculum and offers a large number of qualifications for schools on the international and regional scale. 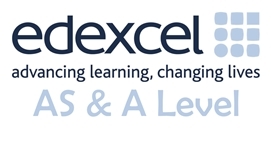 Edexcel is one of England, Wales and Northern Ireland’s five main examination boards, and is part of Pearson PLC. The company offers a variety of qualifications, including A levels (GCEs), GCSEs and the BTEC suite of vocational qualifications. It also offers work-based learning qualifications – including BTEC Apprenticeships and NVQs – via Pearson Work Based Learning. For information on Pearson Work Based Learning employability learner programmes please visit: Pearson Employability Skills. Pearson Education Limited (Pearson) is the UK’s largest awarding organisation, offering academic and vocational qualifications and training to schools, colleges, employers and other places of learning in the UK and internationally. The company operates internationally, awarding over 1.5 million certificates to students around the world every year.The main competitors are AQA and OCR.